Celtic manager Brendan Rodgers has insisted that he is enjoying the best job in the world and has no plans of leaving the Hoops in the near future. The Northern Irishman added that he has plans of returning to the Premier League at some stage of his career but he won’t be replacing Arsene Wenger at Arsenal this summer. The Republic of Ireland manager Martin O’Neill has backed Celtic boss Brendan Rodgers to improve the club’s performances in Europe in the coming years. The Hoops are on the cusp of a seventh consecutive Scottish Premiership title, but they have not been able to replicate a similar showing in the European games. Celtic manager Brendan Rodgers has praised the progress of on-loan striker Odsonne Edouard, whilst categorically denying the Hoops can sign him for just £7m during the summer. The 20-year-old made a slow start to his proceedings after his season-long loan from Paris Saint-Germain, but he has of late risen to the occasion. 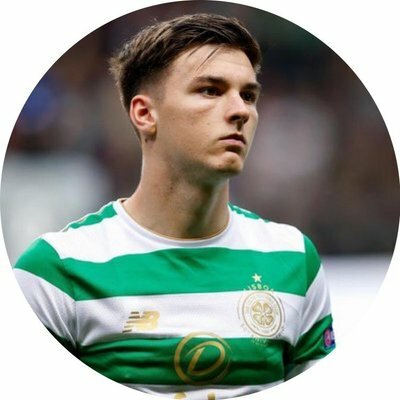 Former Celtic fooballer-turned-pundit Charlie Nicholas feels Brendan Rodgers may consider his position with the Hoops following their Europa League round of 32 exit at the hands of Zenit St Petersburg. The Scottish champions had a 1-0 lead going into the away leg of their European tie, but they were outclassed by Roberto Mancini's side, who were clinical in front of goal. Celtic head coach Brendan Rodgers has stressed that he is not worried about the impending speculation linking his players with moves to the Premier League. 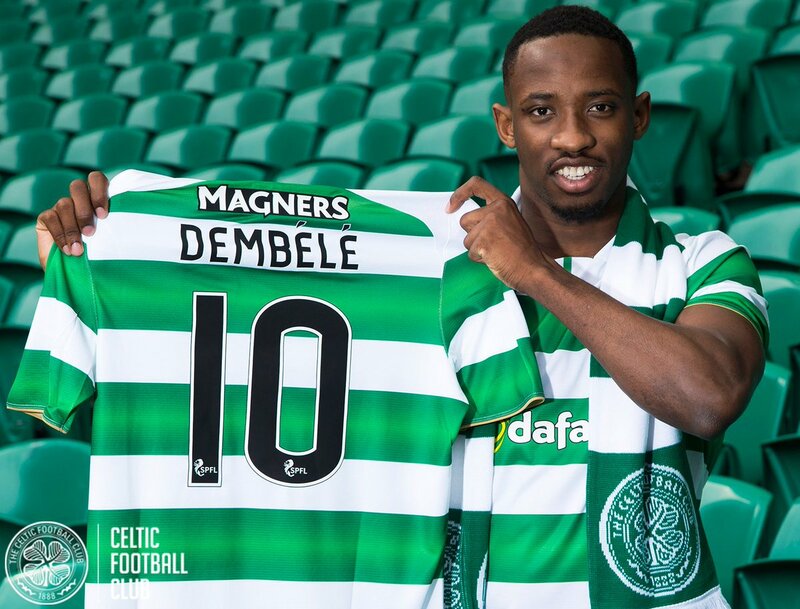 Moussa Dembele has mostly captured the attention of the English top-flight over the past year, but according to The Mail, the likes of Stuart Armstrong, Leigh Griffiths and Jozo Simunovic are also on the wanted list. 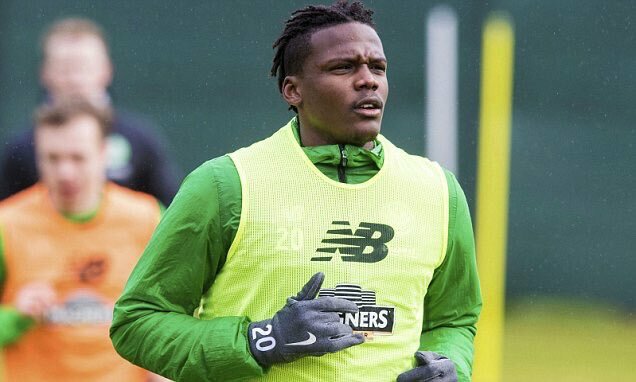 Armstrong is presently a target for Southampton, whilst Griffiths and Simumovic are attracting interest from Swansea City and Crystal Palace respectively, now that the transfer window has reopened. 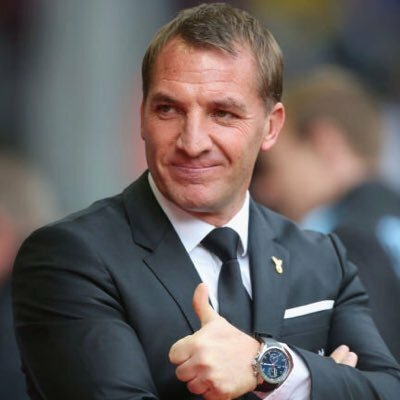 Rodgers has previously admitted that the club would entertain the right offers for their players, but he is fairly relaxed over the current gossip.